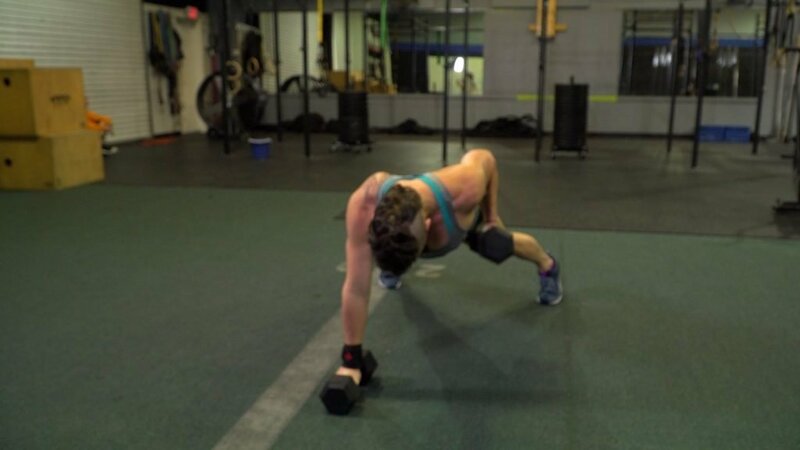 Hey Everyone, man makers are a very popular CrossFit exercise. In this article, I will show you step by step how to do man makers with dumbbells with proper technique. Keep dumbbells close to body at all times. These 3 important tips help prevent injury and promote proper technique. 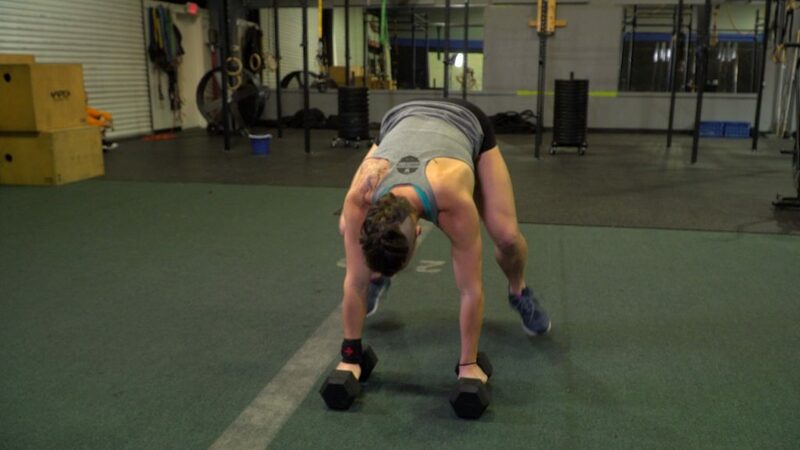 First, start in a standing position with a dumbbell in each hand. Lower dumbbells down to ground. 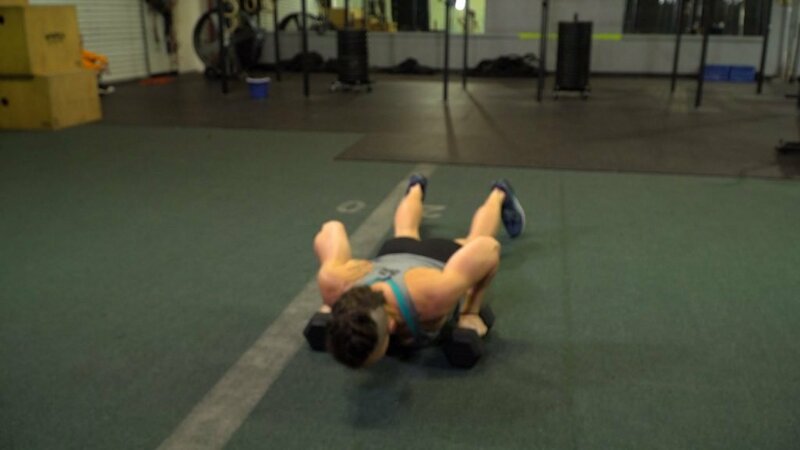 Bring the chest to the floor (chest to deck) and perform a pushup. 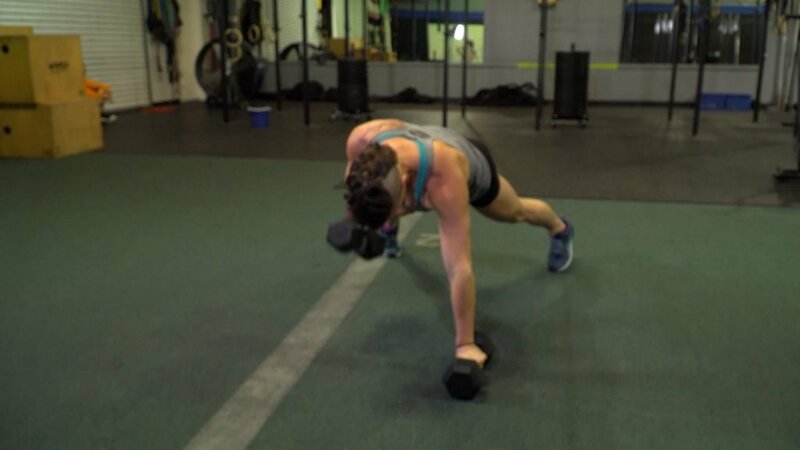 Once the pushup is complete, lift one arm up into a row and lower it down. Then, do the same movement with the other arm. 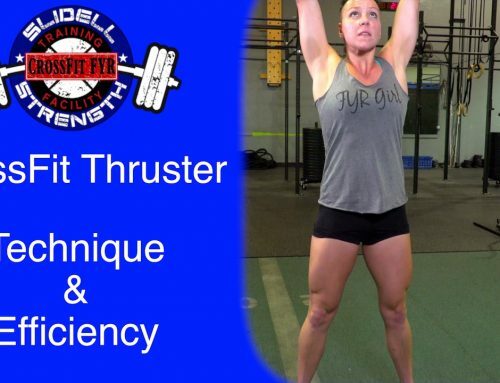 Next, go into a full squat clean thruster. 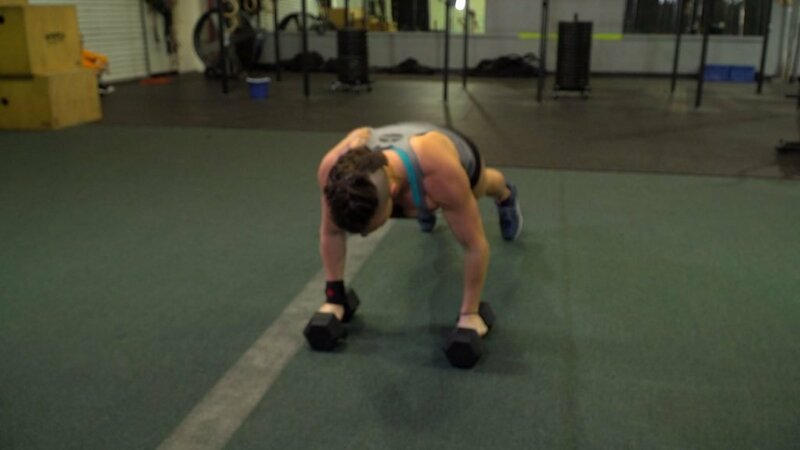 Finally, push up and lock out elbows with active shoulders. 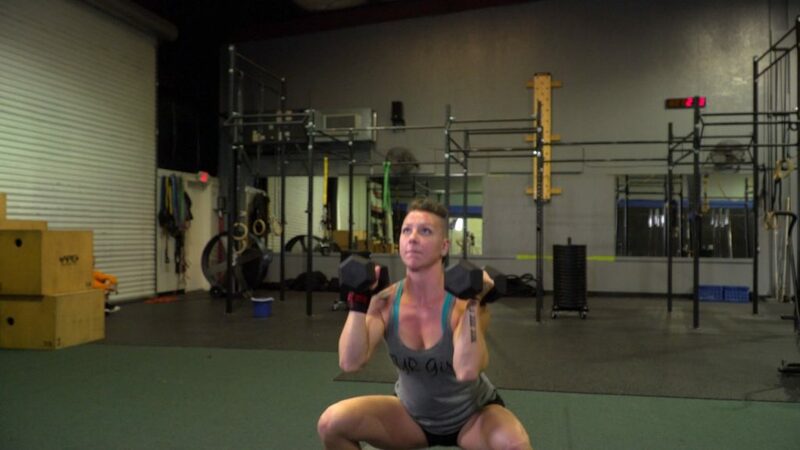 I hope you learned how to do man makers with dumbbells from this article and video. 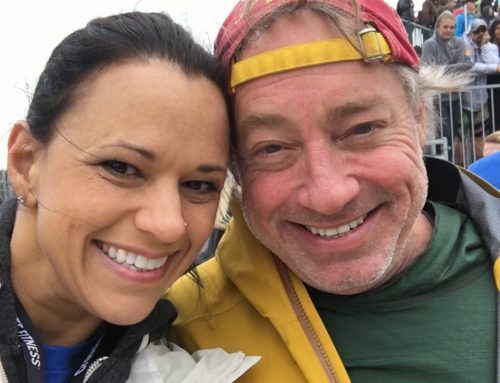 Checkout my other blog post about Meeting the Founder of CrossFit. If you like this article and video, please consider sharing it on social media and subscribing to our YouTube channel. These tips are very helpful .. thank you!